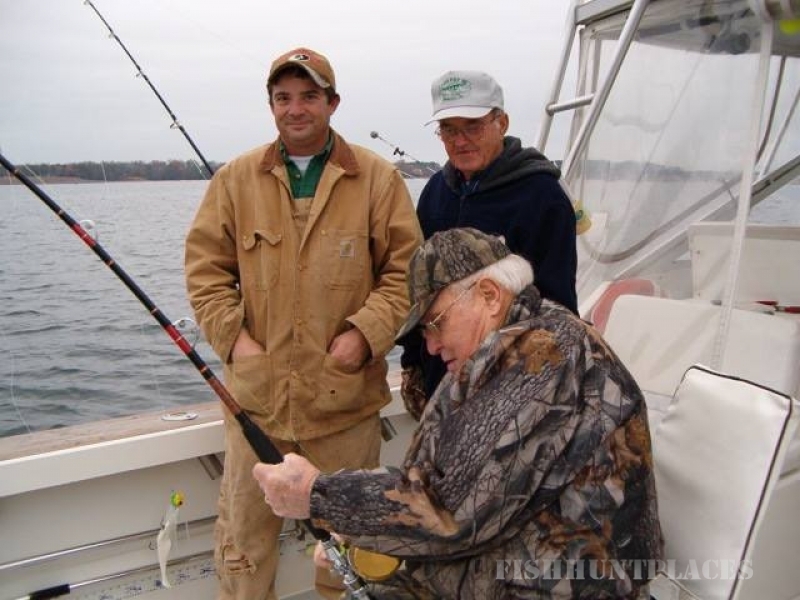 Our homeports are Deltaville & Cape Charles on the Chesapeake Bay where you will find us most of the summer and fall. 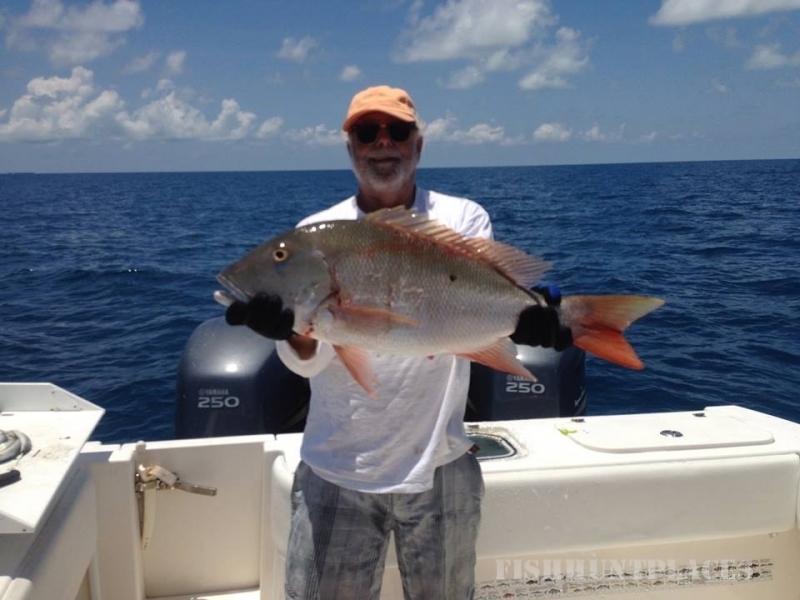 We cater to seasoned anglers who will appreciate fishing with all custom tackle, IGFA matched rods & Penn International reels in every line weight class from 12 lb. to 80 lb. test. 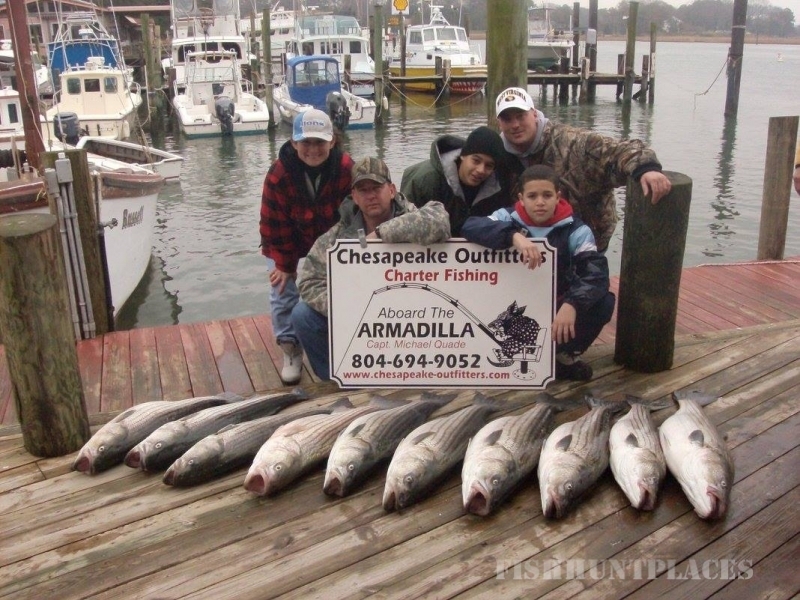 Chesapeake Outfitters also has a family-oriented clientele and encourages bookings from social or business groups looking for an relaxing, action-packed, fun day on the water. 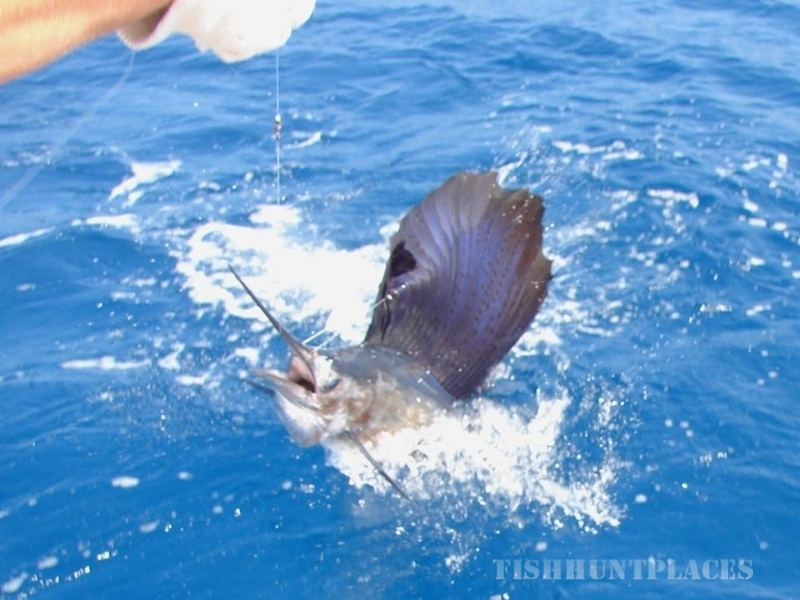 All bait and tackle are furnished. Bring only your food and drinks for the day. 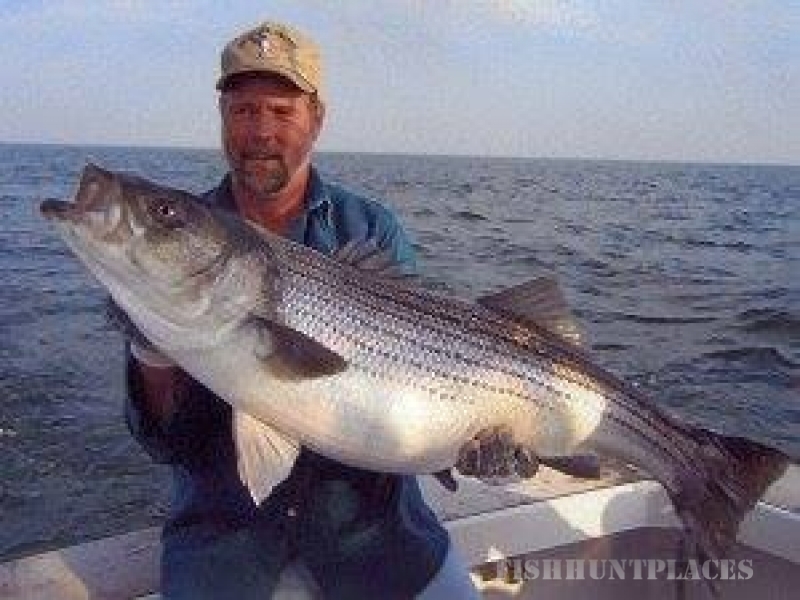 Nobody covers Chesapeake Bay or Virginia saltwater fishing like Chesapeake Outfitters! So give us a call or send an e-mail and book a trip. 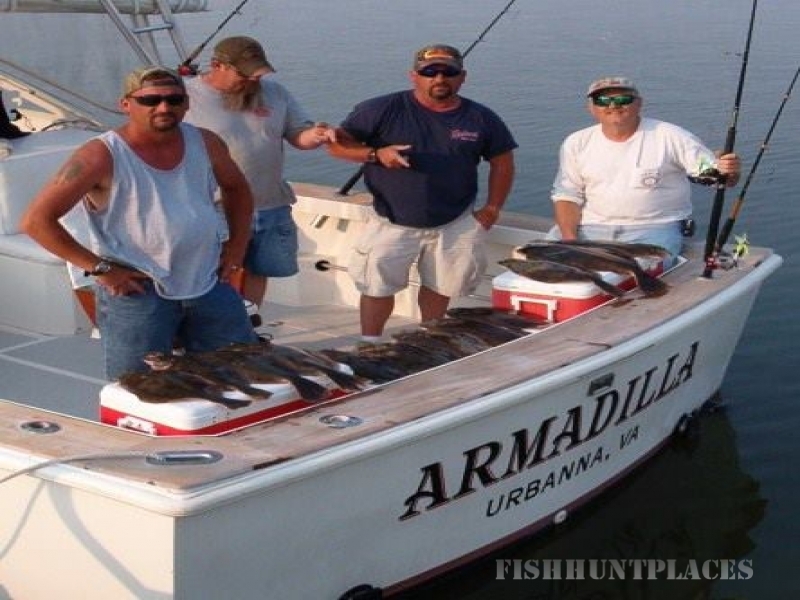 Come get aboard the Armadilla and let's go fishing!